Dearborn County (pop. 50,047) is east of Ripley County, on the border with Ohio, and across the Ohio River from Kentucky. It’s the only Dearborn County in the U.S. 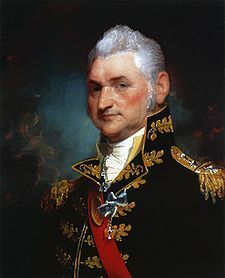 The county was named for Henry Dearborn (1751-1829), U.S. Secretary of War when the county was formed. 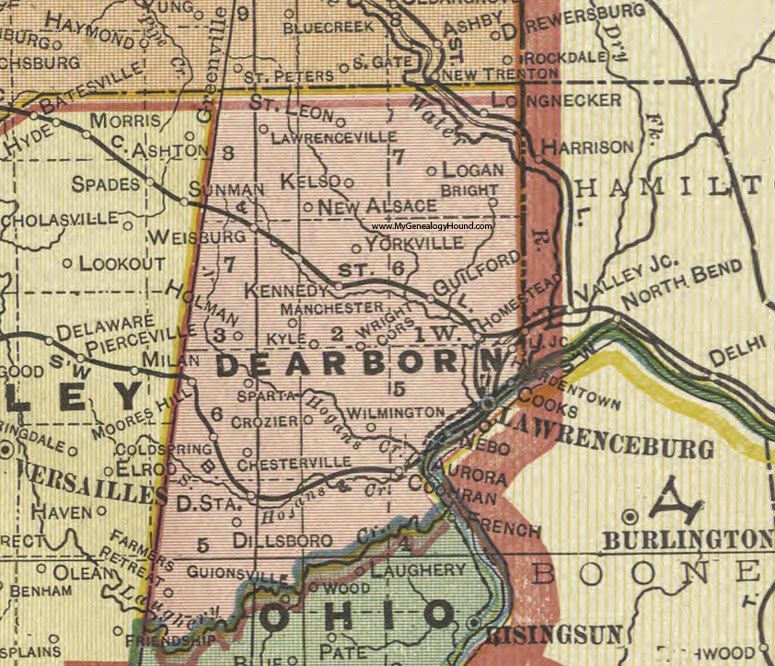 The population of Dearborn County (which is only about 25 miles west of Cincinnati) has been growing since 1920. 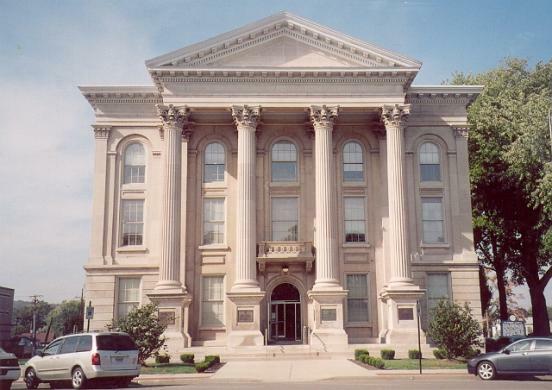 The county seat of Dearborn County is the city of Lawrenceburg (pop. 5,042), on the Ohio River. Lawrenceburg has long been known as “Whiskey City” because of its history of whiskey production. MGP of Indiana, a Lawrenceburg distillery, dates from 1847. 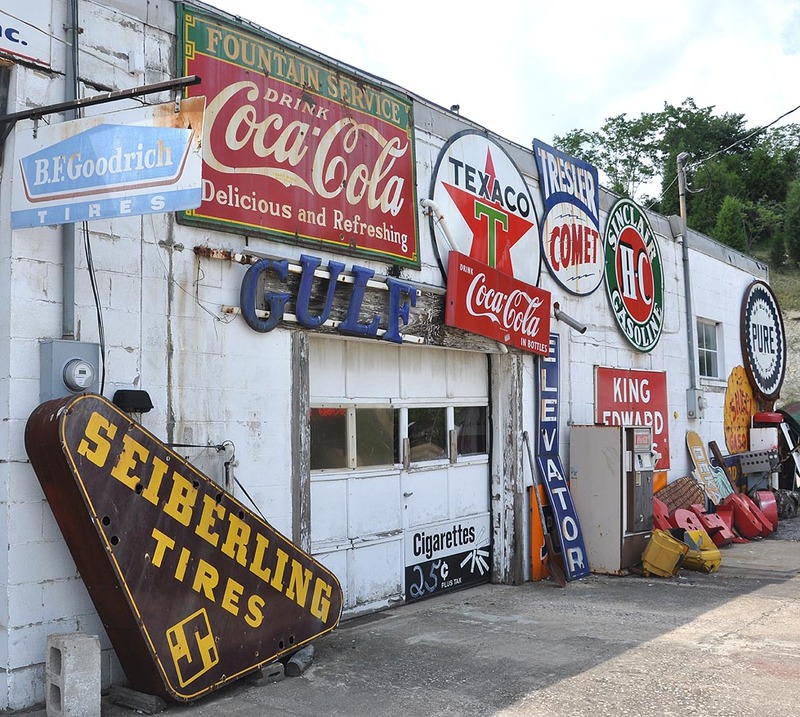 Beer’s Auto Sales in Lawrenceburg has a wall of vintage gas signs and other signs. 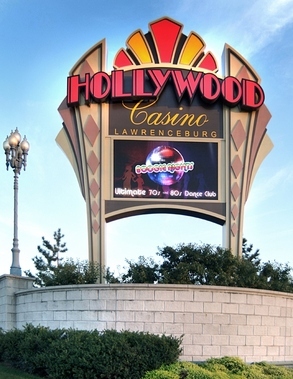 Lawrenceburg has a riverboat casino on the Ohio River – the Hollywood Casino, which opened in 1996 as the Argosy Casino. 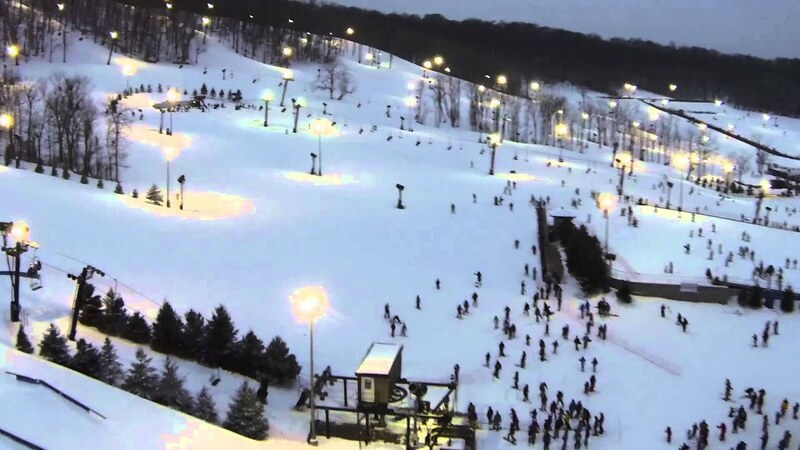 The Perfect North Slopes Ski Area, north of Lawrenceburg, founded in 1980 by the Perfect Family, has a vertical drop of 400 feet. Snowboarding was not allowed until 2002. The town of Moores Hill (pop. 597) was the home of Moores Hill College from 1854 to 1917. It eventually became the University of Evansville. In the city of Aurora (pop. 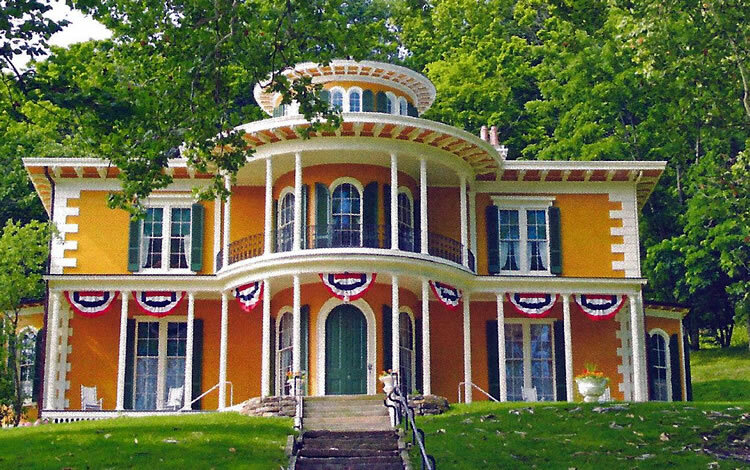 3,750), the Hillforest Mansion (1855), on a bluff above the Ohio River, is available for tours. 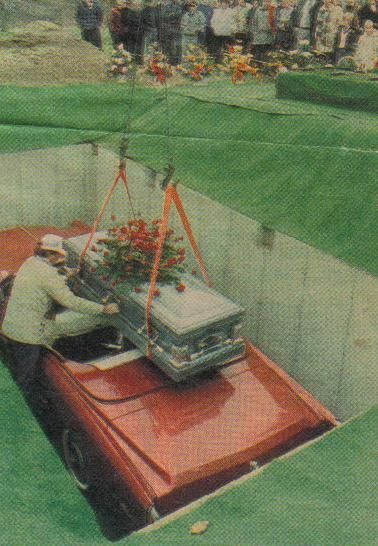 In Aurora’s Riverview Cemetery, Aurora Schuck was buried in her red Cadillac, according to her wishes, in 1989. Her husband, Ray, had purchased 14 plots so there would be enough room. This entry was posted in Indiana and tagged Dearborn County, Hollywood Casino, Lawrenceburg, Moores Hill, Perfect North Slopes. the hillforest mansion looks like a popsicle~it could NOT have looked like that years ago. but, I like it; darn it! I just read Dearborn County, which is a good one. 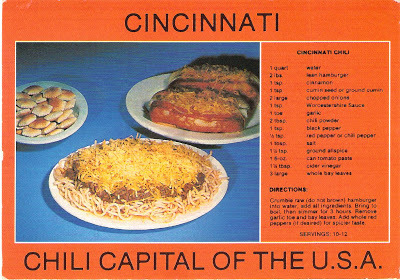 I am looking forward to tiny Ohio and (not tiny) Switzerland counties. Wow … buried with her car … that’s crazy!